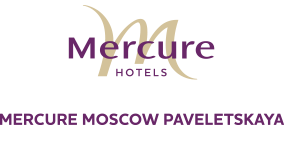 Moscow, Russia, the hotel complex "Bakhrushin"
Export positions of Russia as well as position of the world leading companies on raw materials market. Industrial companies’ operational & financial risks management. Thanking you for your kind attention and welcoming to the Conference. Go to Registration and Conditions for more information about the terms and discounts, as well as application.